Cascade's aluminum bike roller is precision-machined to provide a smooth quiet ride. 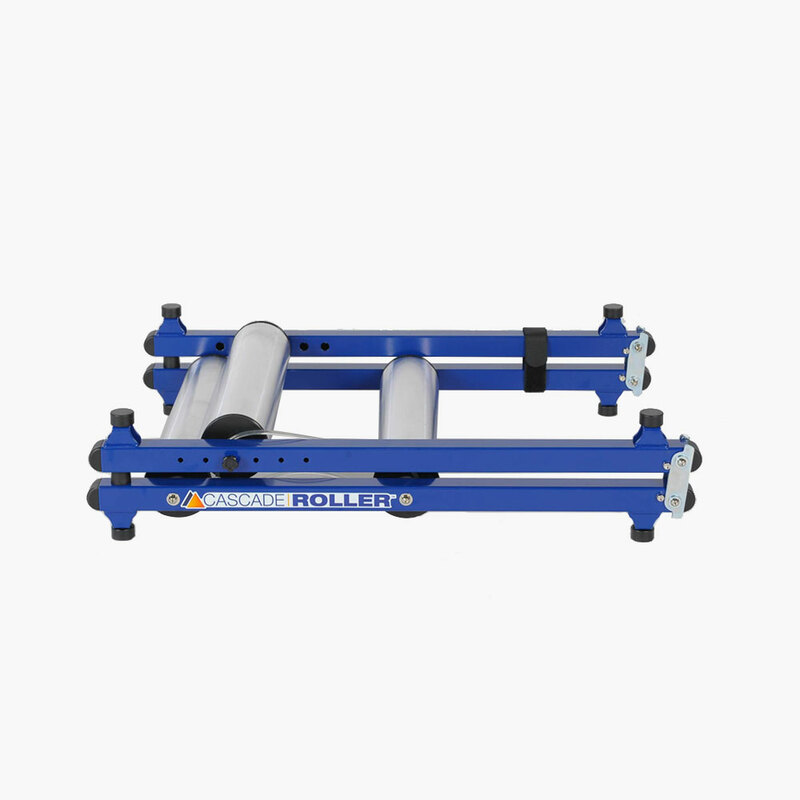 This is a high quality roller that folds easily out of sight and does not require assembly. This unit, with a wide riding footprint, is designed to fit all wheelbases. Durable construction makes this cycling roller usable both outside and indoors. Why use bike rollers you might ask? 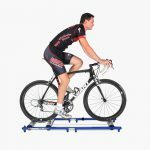 Cyclists dedicated to improving their cycling technique will tell you using a roller will improve your balance, pedal stroke and bike handling skills. 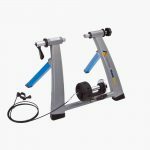 As compared to our other bike trainers, rollers let you freely move laterally, requiring riders to engage the same muscles they would while riding on the road. Perfect for interval training, the high cadence workouts that can be performed on a bike roller will help you develop a smooth and efficient pedal stroke. 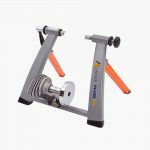 Plus, improving your balance on rollers will improve core and upper body muscle groups, helping you hold lines when road riding. 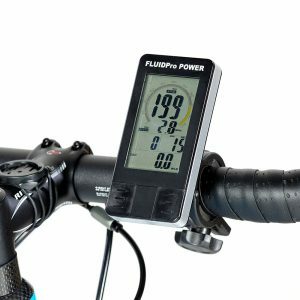 Dodging road detritus or reaching for a water bottle will be easier than ever! 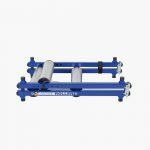 The Cascade aluminum roller is precision-machined to give a smooth, quiet ride. 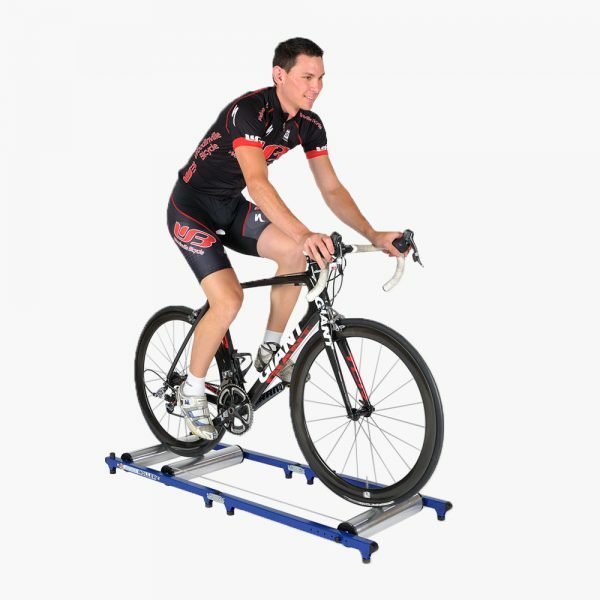 With its adjustable design, the rollers fit all wheelbases, and the wide riding footprint is great for novice and pro riders alike. 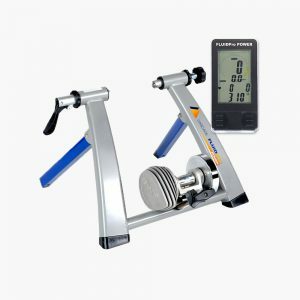 Foldable for easy storage and portability; get a Cascade roller and see your balance, form, and overall cycling capabilities improve in no time. I like these rollers a lot. 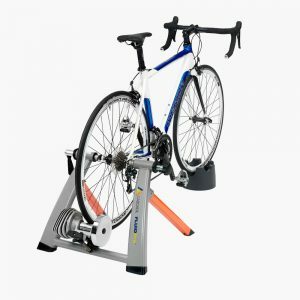 I prefer using rollers over an indoor bike trainer as more of a personal preference. "I HIGHLY RECOMMEND CASCADE ROLLERS . . . "